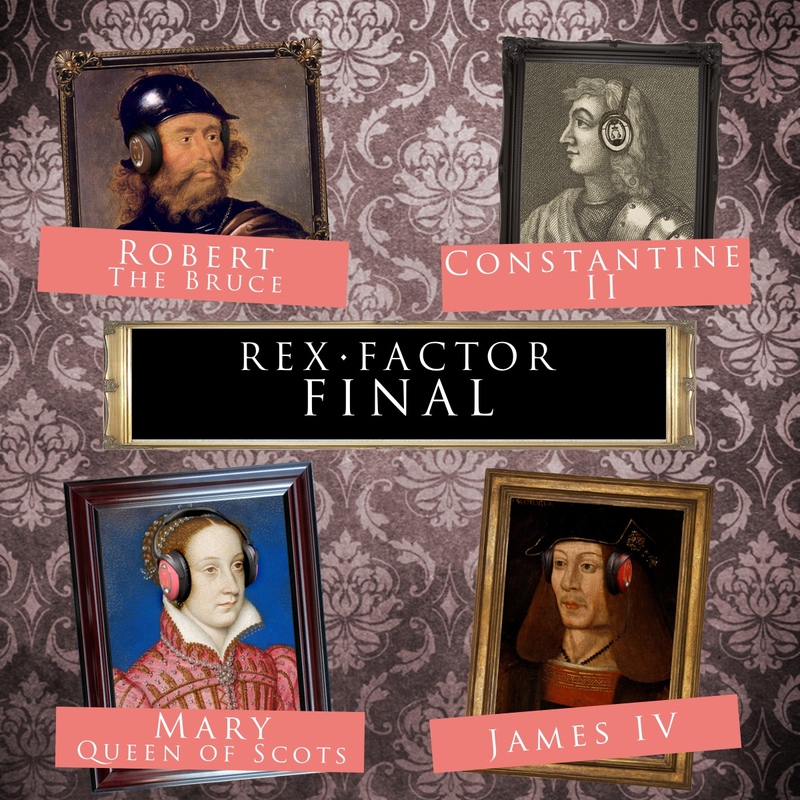 This entry was posted in Play-Offs, Podcast, Scotland and tagged Constantine II, Grand Final, James IV, Mary Queen of Scots, play-offs, Robert the Bruce, Scottish Play-Offs by rexfactor. Bookmark the permalink. Hi, gents! I can’t seem to find the voting for best Scottish death. Could you possibly resend that to me? Hi Christie, Ali will be doing a Privy Council newsletter soon which will include the link to vote for the best death, so should be with you in the next few days!